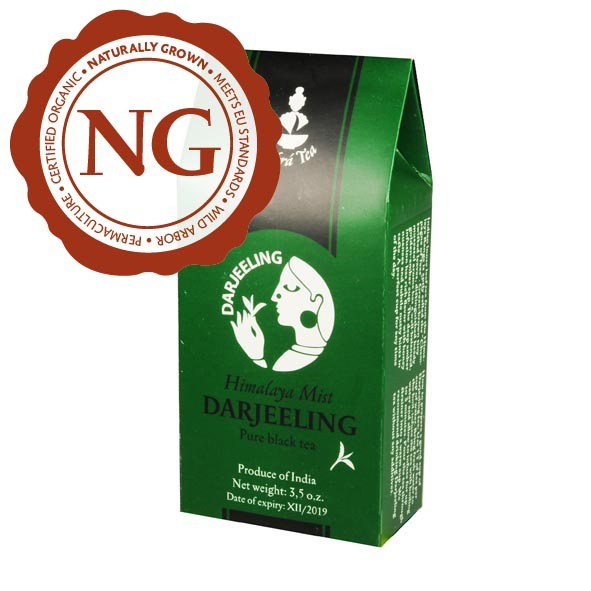 In the Blue Mountains (Nilgiri) of Kerala in the south west of India, Nilgiri tea is produced under the strict eyes of Lord Shiva. 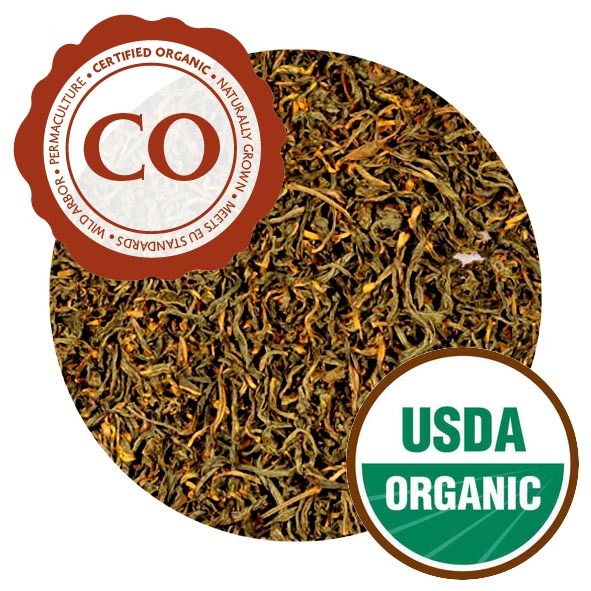 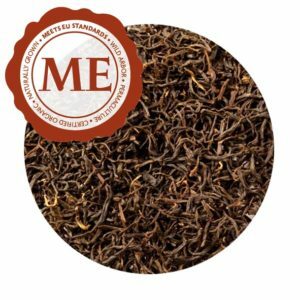 It is distinguished for its light orange-brown infusion and super-fine aroma. 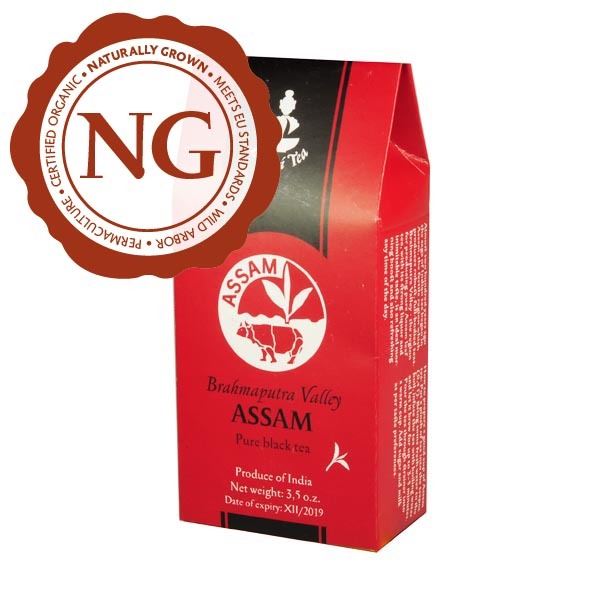 It possesses the notably refreshing qualities of the Assamica leaf type, but it is more flowery and slightly fruity. Appropriate for opening the third eye!